One often overlooked tool for people in recovery is regular exercise. This probably seems intuitive because it is an uplifting and positive replacement for destructive activities. But there are so many benefits from exercising that you may not realize some of them. Recovery can have a lot of ups and downs, because it means living your life without the aid of drugs or alcohol to “cope” with life’s challenges. 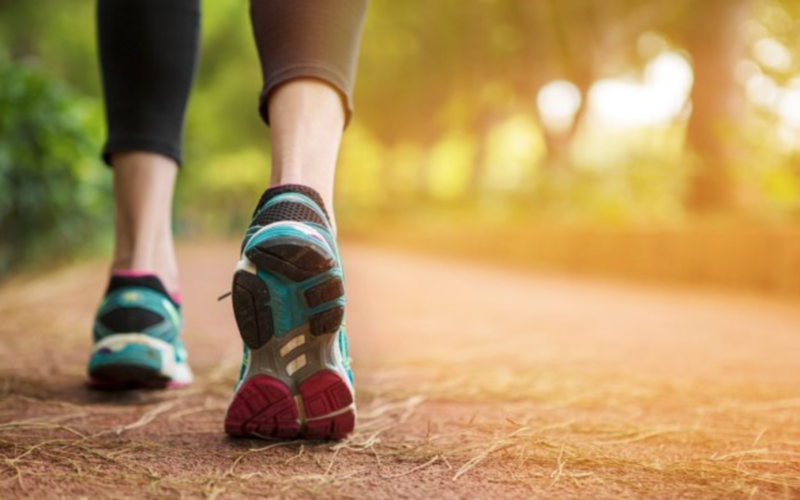 You can’t prevent every stressful event in life, but exercise reduces stress and can help a person recovering from a substance abuse disorder manage cravings more effectively and feel better in their everyday life. Creating new habits: Exercise is a fun hobby that can take the place of old habits. It is a great way for people new to recovery to find their footing, build self esteem, and meet like-minded people. Restoring your ‘brain to body balance’: After initial detoxification from addictive substances, there is often a longer-term period where the brain and body are still trying to adjust to the new normal and regain balance. The brain has to resume creating chemicals like dopamine, which it had become dependent on the substances ingested to generate. Long-term withdrawal symptoms result from this lag in brain chemistry repair, and they are a part of ‘post-acute withdrawal syndrome.’ Post-acute withdrawal syndrome (or PAWS) sometimes causes overwhelming emotions and stress that can be dangerous for people new to recovery. Exercising helps the body regain its balance more quickly. Improved sleep: The National Institute of Health says that people who exercise are not only able to decrease their stress levels but also sleep better. When you sleep better, your body also has more time to heal and regulate your moods. Sleep is essential to those in recovery and is considered an integral component of improved mental health. Better moods: Mood regulation is not only tied to sleep. Improvement in attitude is a crucial result of regular exercise. When you exercise, your body releases endorphins that trigger a positive reaction from your brain. (This is the same part of the brain that drugs like opioids exploit to create a sense of euphoria). This “natural high” can help regulate moods throughout the day. Exercise is vital for people who also suffer from mental health disorders like anxiety, depression, or PTSD as it provides an advantage to the brain to regulate the symptoms of these disorders. Less pain from chronic conditions: Exercise can help people who battle pain by releasing endorphins. Research shows that endorphins can also function as analgesics, which makes your perception of pain lessen. Other health benefits: People who suffer from diabetes, high blood pressure, cholesterol issues, and other chronic conditions benefit from exercising regularly. Health is essential to living a life in recovery. Not every person in recovery is physically fit, but you don’t need to be an athlete to benefit from exercise. You don’t have to be in top health, either. If you’re planning on starting with exercise, you can get the guidance of a treatment professional or your doctor to see what is recommended. Many treatment programs incorporate exercise and healthy eating into their program to help people with addiction disorders replace bad habits with good ones. After you’re out of treatment, you’ll often find that many other people in recovery share a passion for fitness as well. Some cities, such as Baltimore, even have running groups for people in recovery. It’s always a great time to practice self-care. Why not give yourself a new tool that improves your mental and physical health? Taking care of your body and mind are part of recovery, no matter if you are brand new to sobriety or have accumulated years of living drug free. About The Author: Michael H is a recovery reporter.